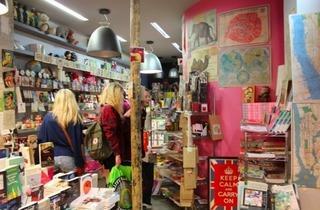 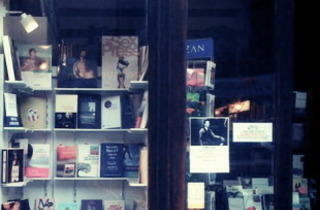 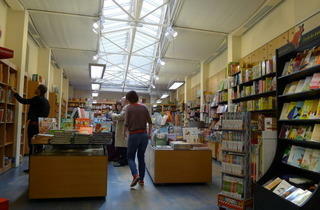 Formed back in 1929, this string of bookshops is normally packed out with students. 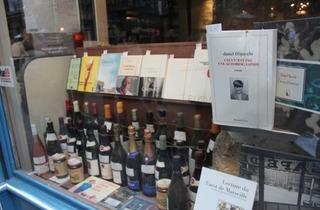 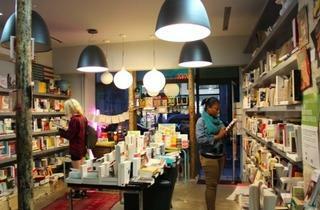 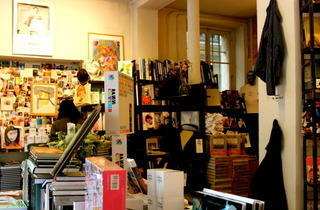 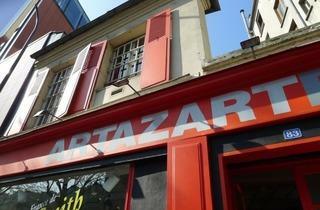 Further up bd St-Michel (nos.30, 32 & 34) are branches specialising in stationery, CDs, DVDs and art materials. 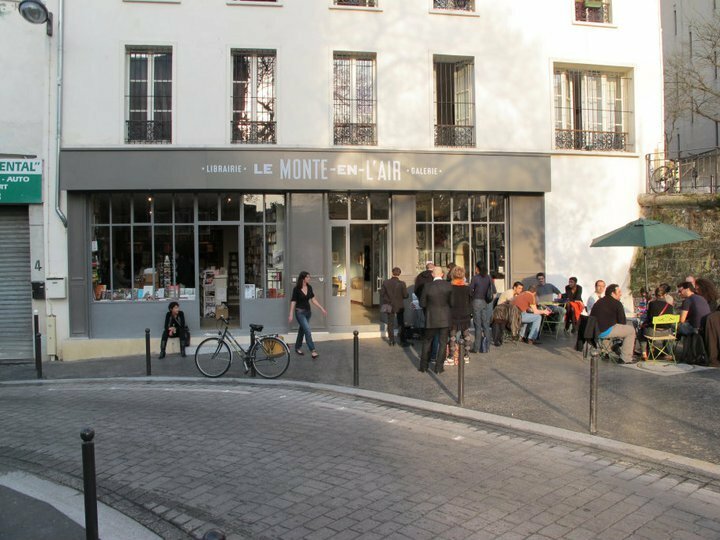 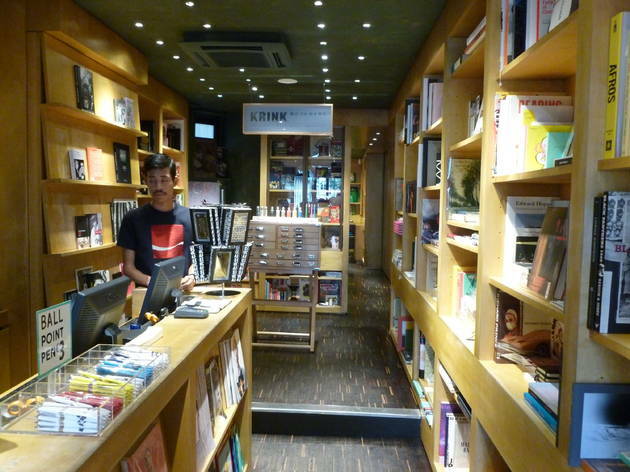 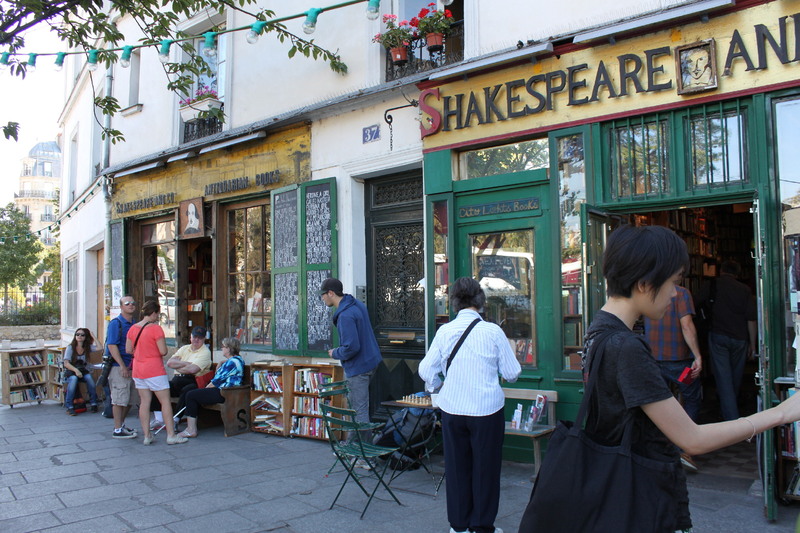 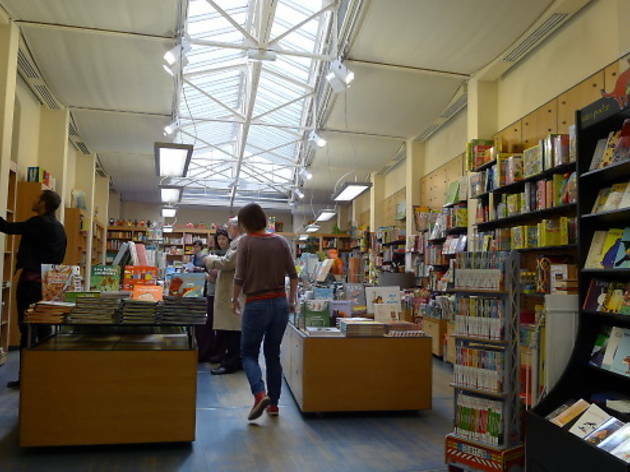 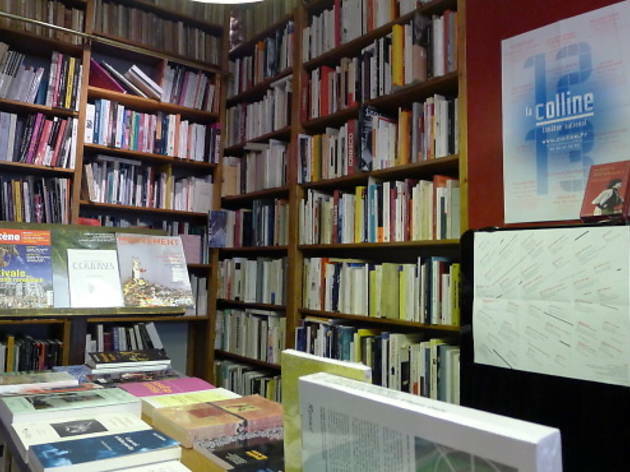 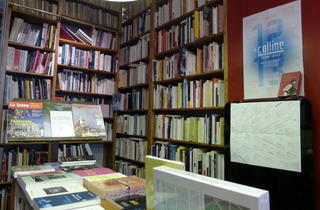 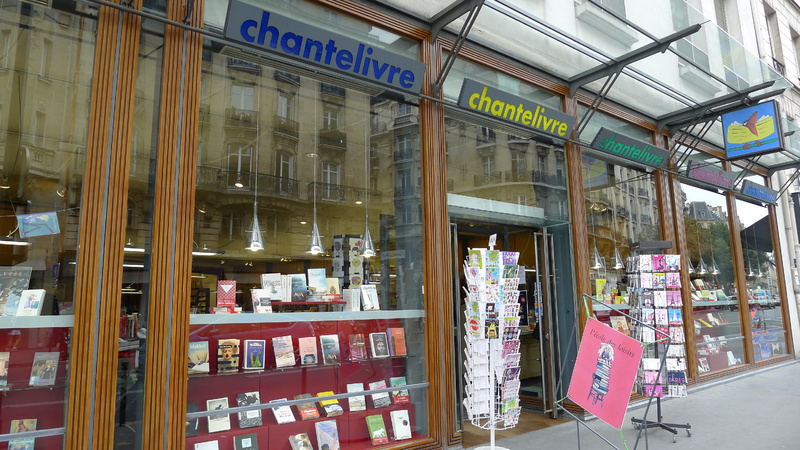 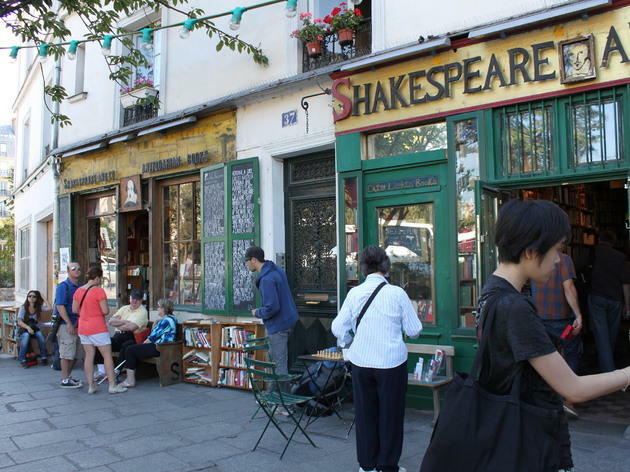 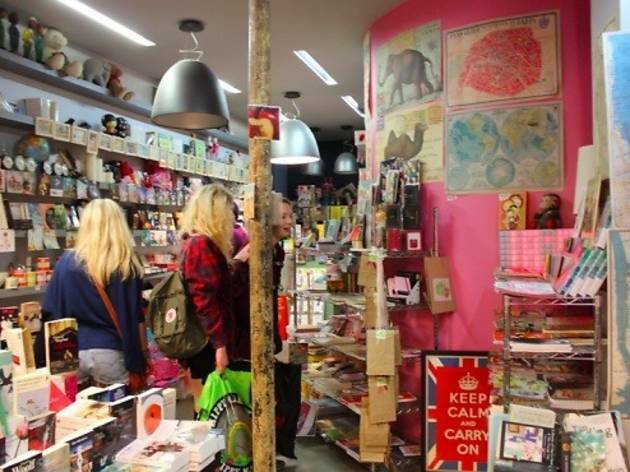 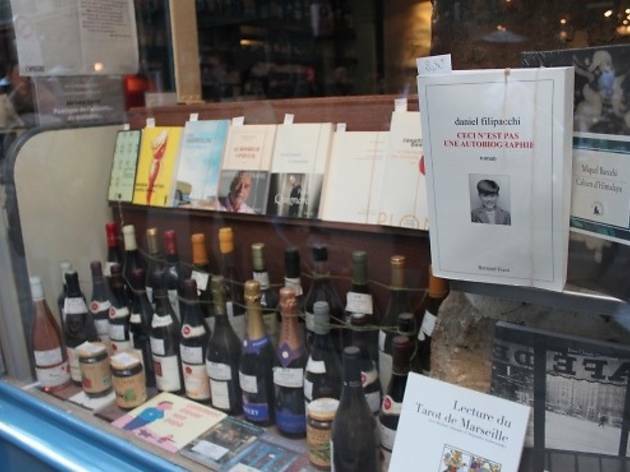 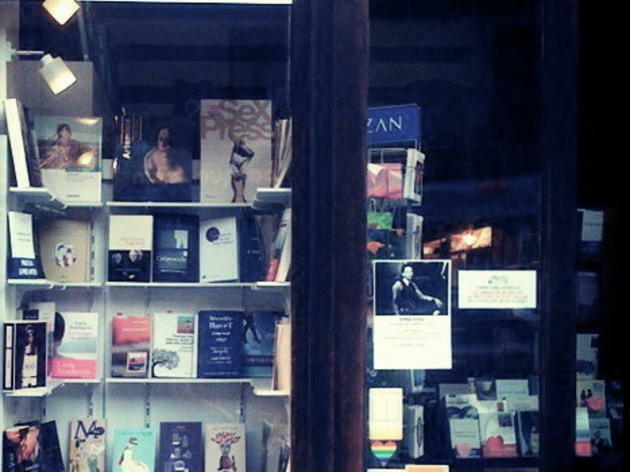 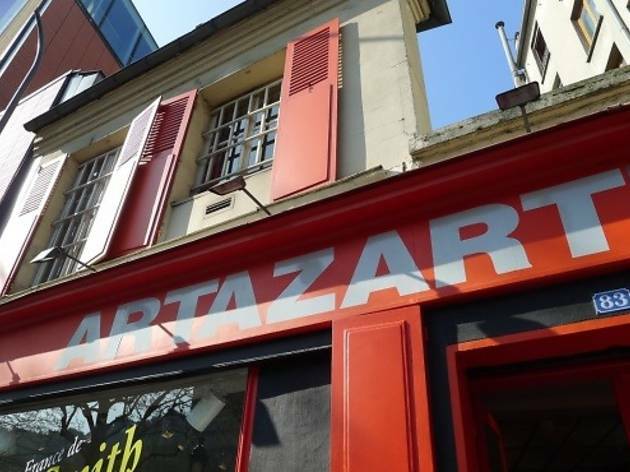 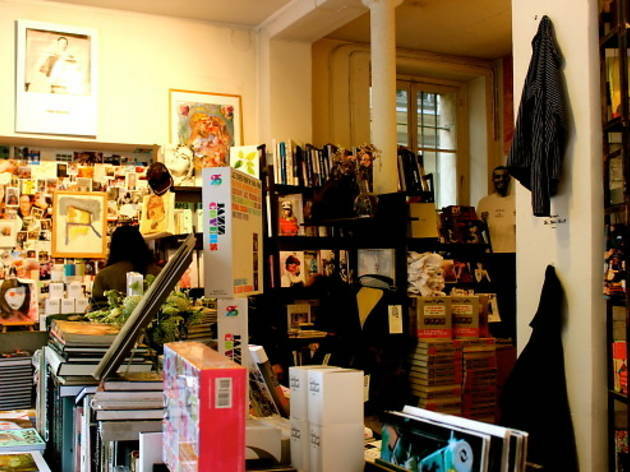 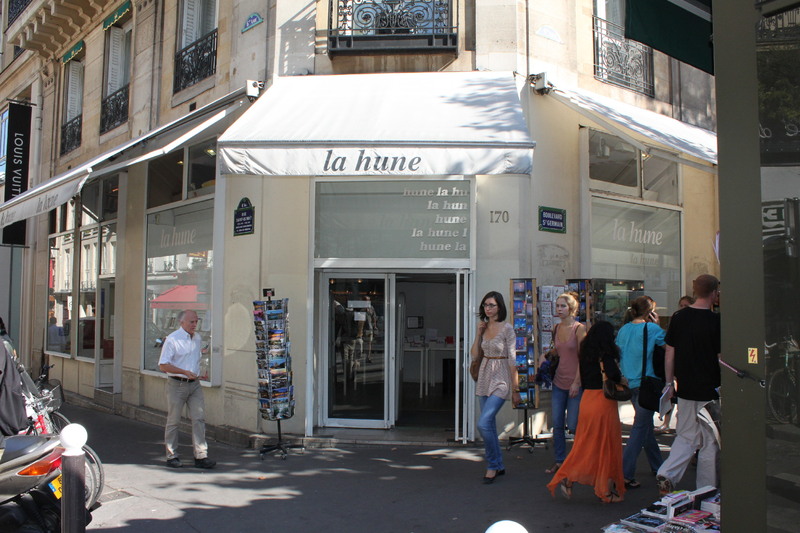 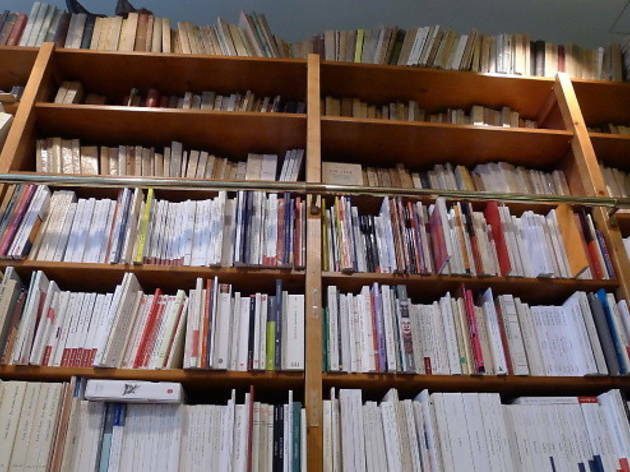 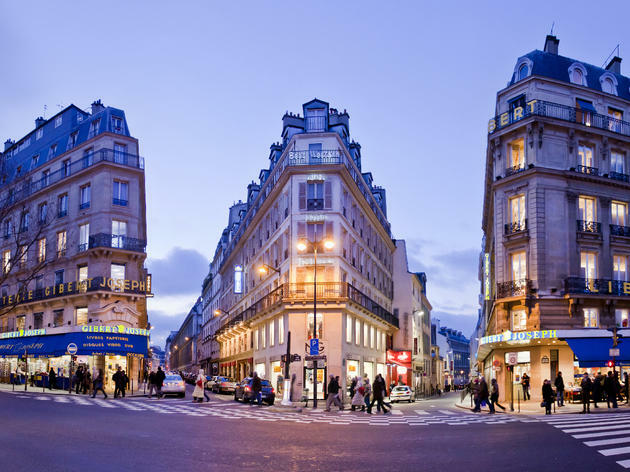 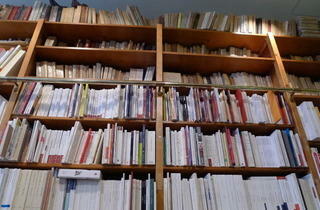 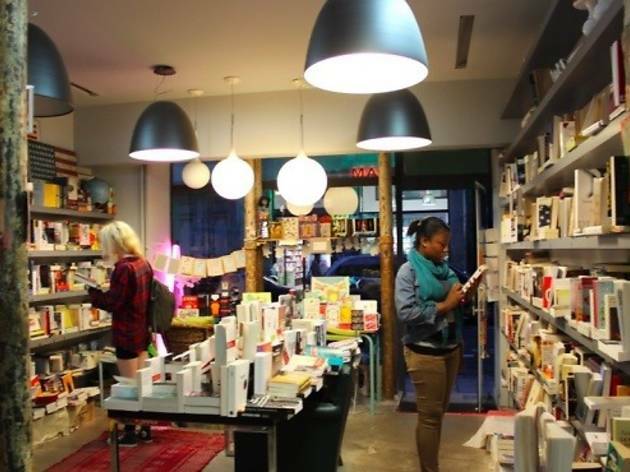 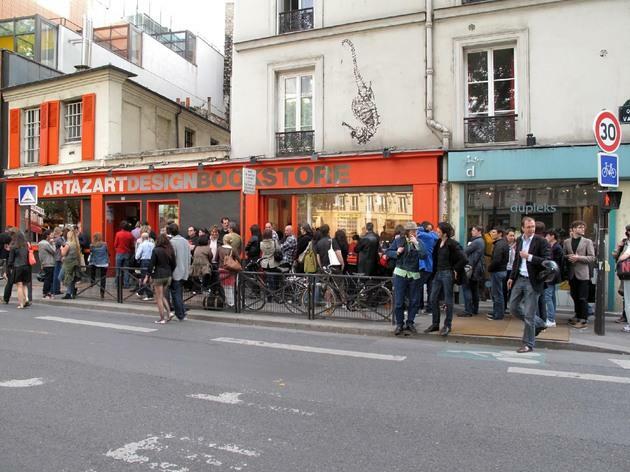 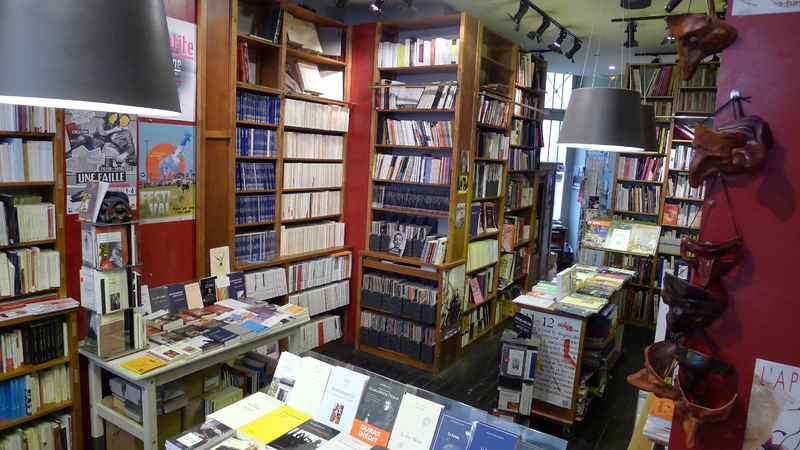 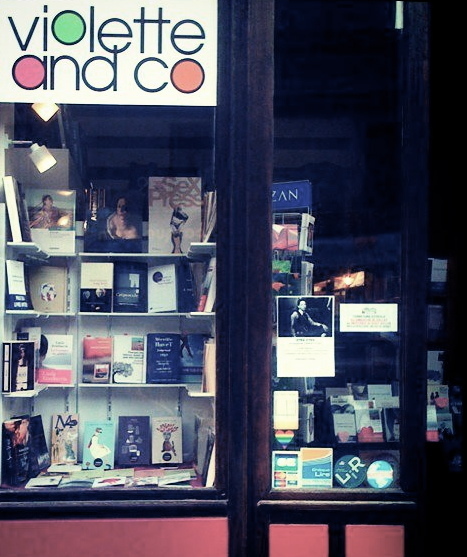 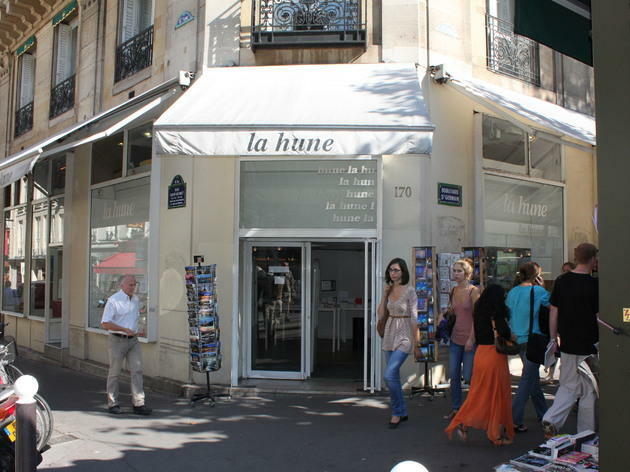 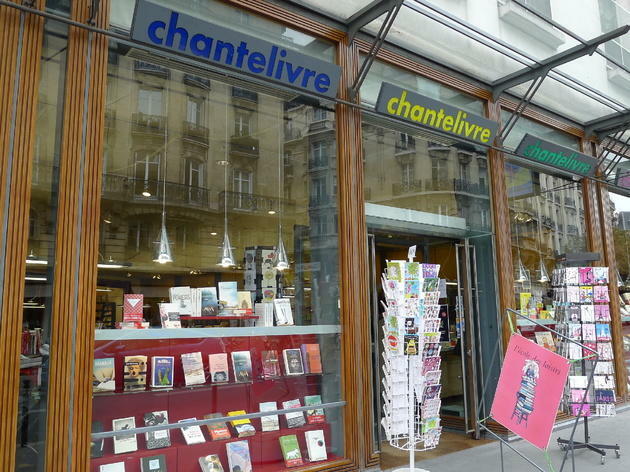 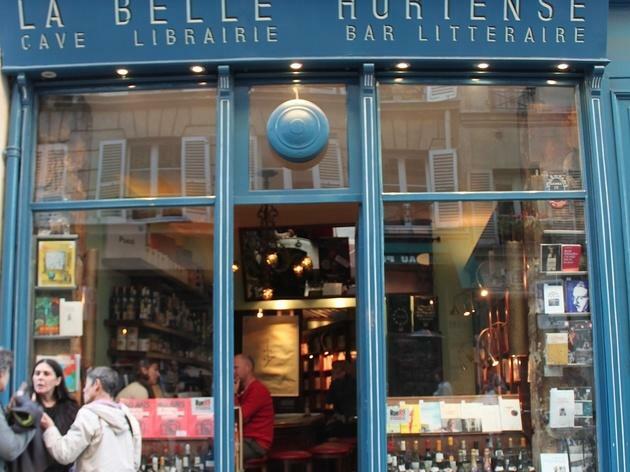 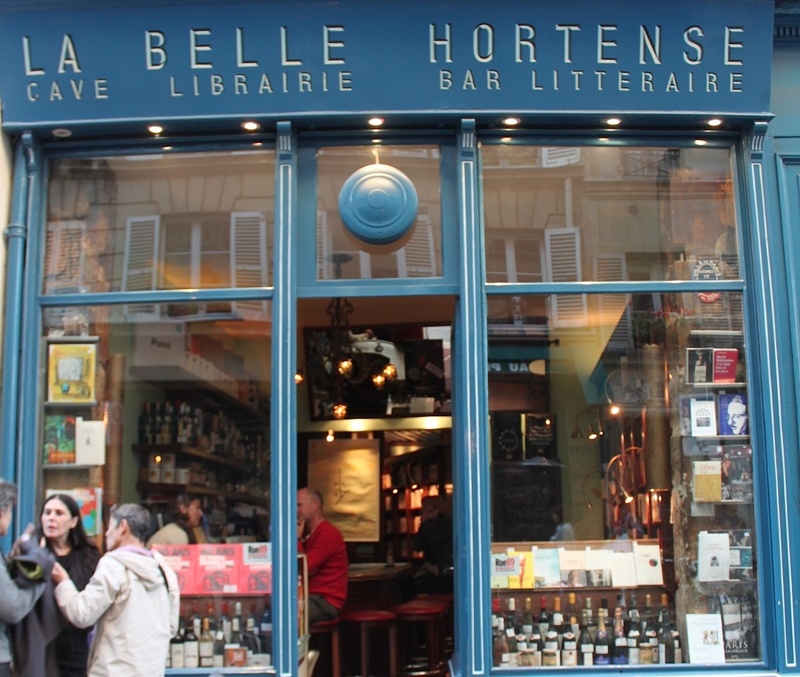 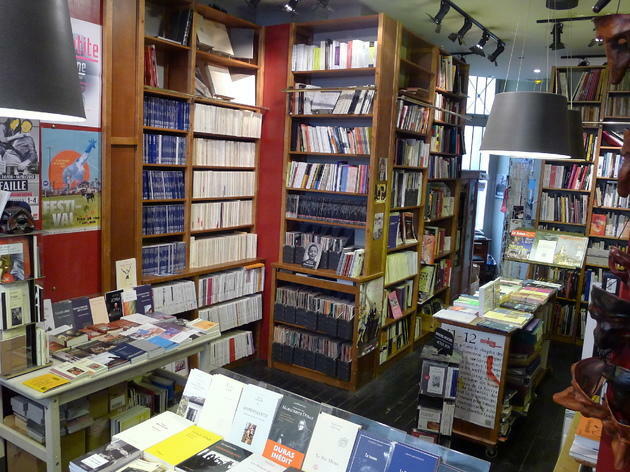 This Left Bank institution boasts a global selection of art and design books, and a magnificent collection of French literature and theory.